There are lots of things to consider when deciding which restaurants to patronize during your Hawaii vacation. Location, cost, and variety are just a few of the things you may think about before laying-out your hard-earned vacation dollar. But, now, there’s something new to consider: Is the restaurant you’re considering certified Ocean Friendly? Recently, a group of environmental organizations began distinguishing restaurants that have solid eco-friendly practices: They don’t use polystyrene, only provide reusable tableware for onsite dining, and follow proper recycling practices. Additional optional practices that qualify a restaurant as Ocean Friendly are only providing plastic straws upon request, offering recyclable takeout containers, only providing takeout bags upon request, and nixing any beverages sold in plastic bottles. 2. Lava Lava Beach Club (Kauai): Located at the Kauai Shores Hotel in Kapaa, Kauai, Lava Lava Beach Club offers the island’s only Toes in the Sand dining experience. Enjoy the chef’s fresh fish entrees, pizzas and fish tacos, while you enjoy live music daily with (what they call) the best Mai Tai in Hawaii! Locally-sourced food is a priority at The Nook on Oahu. 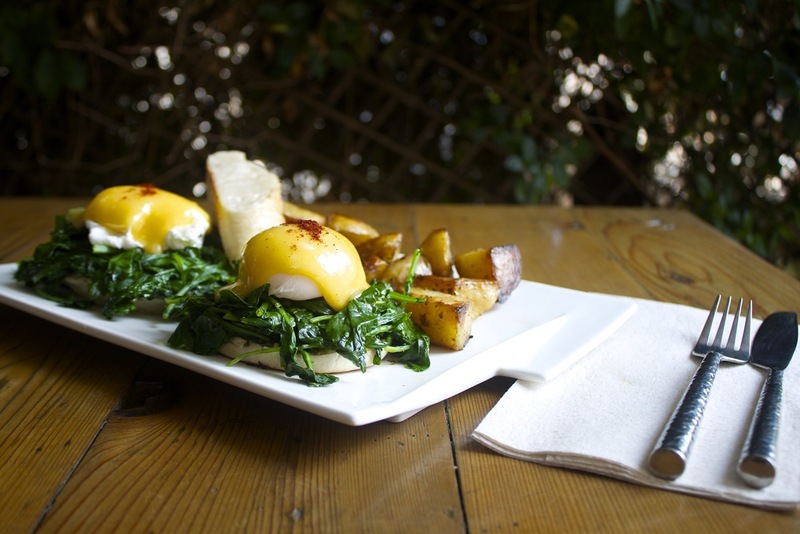 Tucked away in Puck’s Ally you’ll find a delicious playful menu that is packed with local produce, meats and dairy. 3. Merriman’s Poipu (Kauai): In a casual yet elegant setting of an Old Hawaii Plantation, Chef-Owner Peter Merriman serves his unique style of Hawaii Regional Cuisine in Kauai’s Poipu. A pioneer in the “Farm to Table” concept, Peter serves only the freshest products, at least 90% of which are locally grown or caught, using only sustainable methods. 4. Village Burger (Big Island): Village Burger features all pasture-raised Hawaiian beef & veal, hormone & antibiotic free, hand-created daily & cooked to order. Village Burger in Waimea has been ranked among the nation’s top 10 burger establishments. Chef Edwin Goto uses locally sourced ingredients to create nearly all our menu items. Known for its burgers, the restaurat also offer fish and vegetarian burger options, and a pan-seared ahi salad. 5. The Nook (Oahu): Anyone hungry for a great meal will enjoy dining in the nook’s sidewalk café atmosphere. Tucked away in Puck’s Ally you’ll find a delicious playful menu that is packed with local produce, meats and dairy. An ingredient-focused restaurant featuring new American cuisine. 6. Fish and Hog Market Cafe (Big Island): The restaurant offers American and Hawaiian local food for lunch and dinner in a family friendly and casual environment. They offer a wide array of local fresh fish, and the menu consists of soups, salads, sandwiches, burgers, fish & chips, fish tacos, poke bowl, classic BBQ, ribs, pork, beef brisket, pupus and home-made desserts. 7. Honolua Farms Kitchen (Maui): The restaurant sustainably grows and sells organic food in Honolua Valley. It’s known for serving delicious and healthy smoothies, chicken curry, hamburgers, and lemonade out of our purple solar powered mobile kitchen. 8. 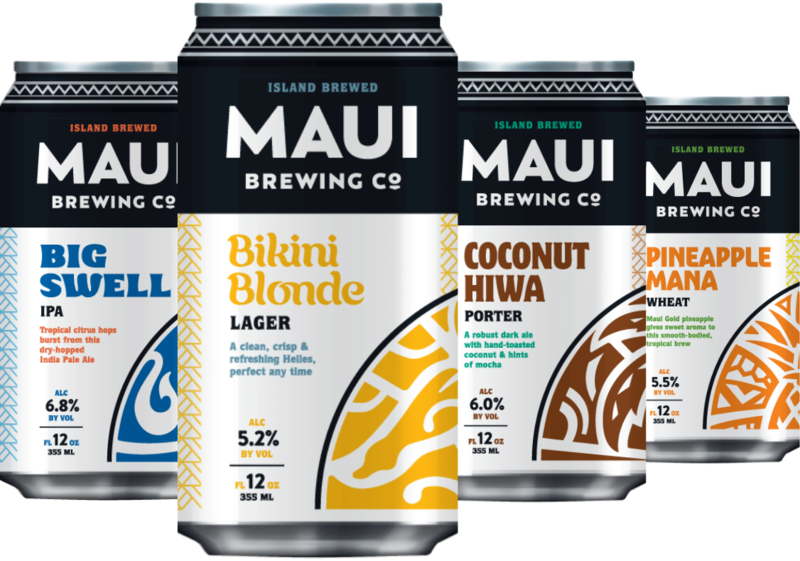 Kona Brewing Company (Oahu): Kona Brewing Company utilizes the services of a Sustainability Coordinator within its company. And, most of the Kailua-Kona brewery’s spent grain is given to a cattle rancher, and the remaining amount is used as an ingredient in the pubs’ pizza dough and breads. You know a restaurant is eco-friendly when they make their own ketchup and mustard! The restaurant's chefs enjoy putting beer in as many food items as they can to create a unique pub dining experience. 9. Maui Brewing Company Brewpub (Maui): You know a restaurant is eco-friendly when they make their own ketchup and mustard! The restaurant’s chefs enjoy putting beer in as many food items as they can to create a unique pub dining experience. 10: Mud Hen Water (Oahu): Forbes Travel Guide said this: “The hyper-local menu uses fish caught by local farmers and produce only found on the islands, and turns them into memorable courses like his inspired roasted beet poke with gorilla ogo(seaweed), avocado and smoked macadamia nuts; or the I’a Lawalu, opah that’s buried in coals and steamed in banana leaf with local vegetables and coconut cream.” I’m sold! When you book an Aloha Plate Tour through Hawaii Aloha Travel, you’re also doing your part for the local economy! The eateries you’ll visit include restaurants and food trucks known for their local ingredients and sustainable practices! For a complete list of certified Ocean Friendly restaurants in Hawaii, visit oceanfriendlyrestaurantshawaii.org.